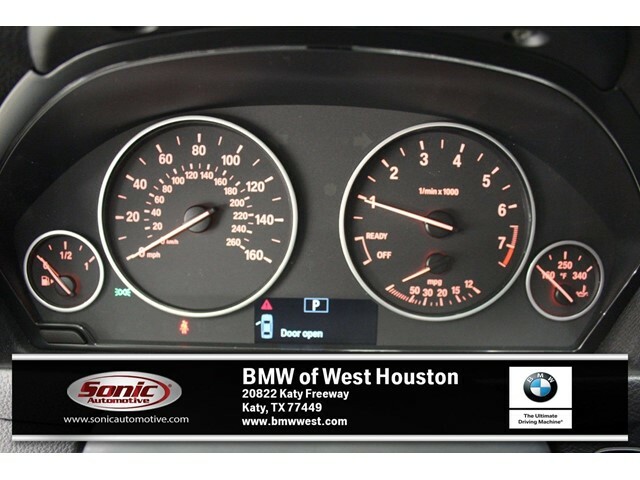 Only 5 Miles! 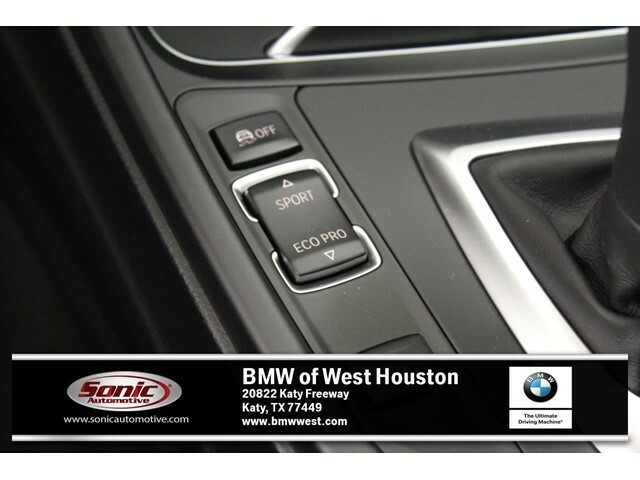 Scores 34 Highway MPG and 24 City MPG! 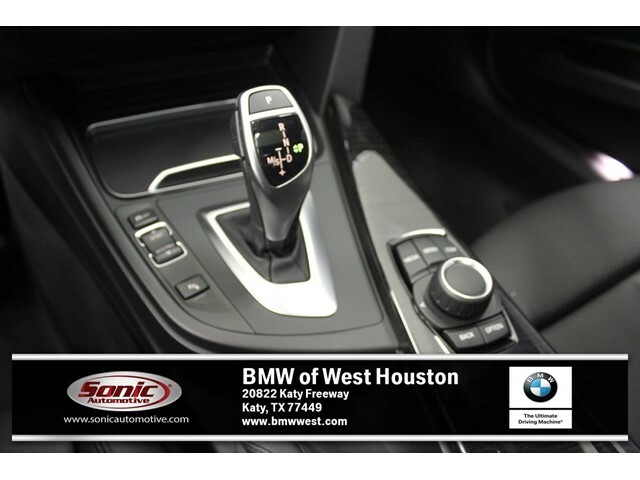 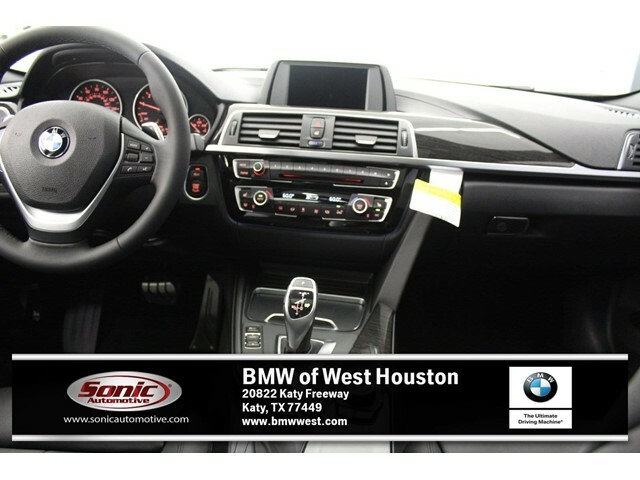 This BMW 3 Series boasts a Intercooled Turbo Premium Unleaded I-4 2.0 L/122 engine powering this Automatic transmission. 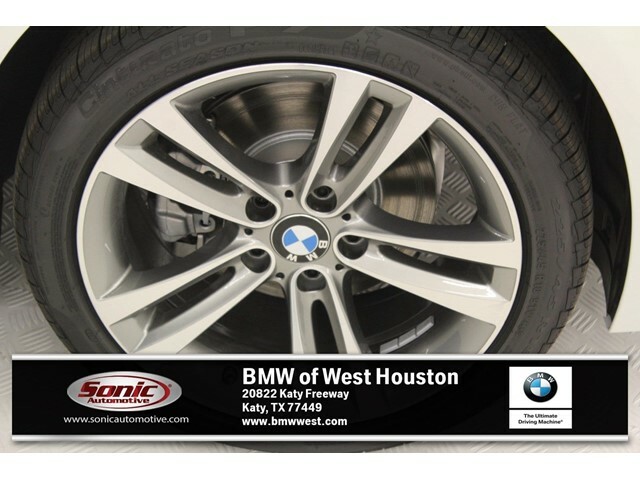 WHEELS: 18' X 8' DOUBLE-SPOKE (STYLE 397) -inc: Tires: P225/45R18 All-Season Runflat, PARK DISTANCE CONTROL, HEATED FRONT SEATS. 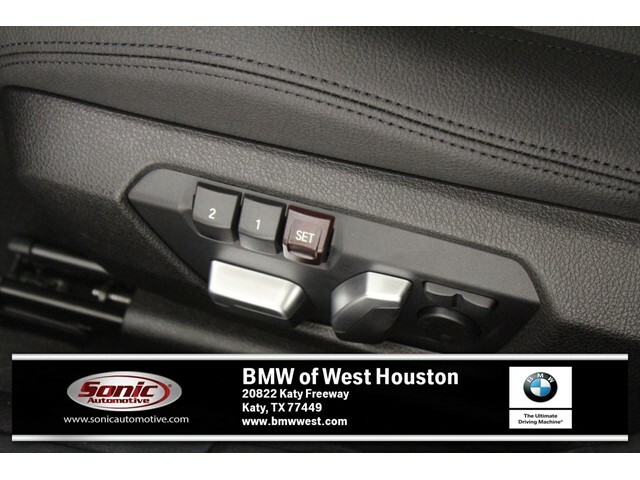 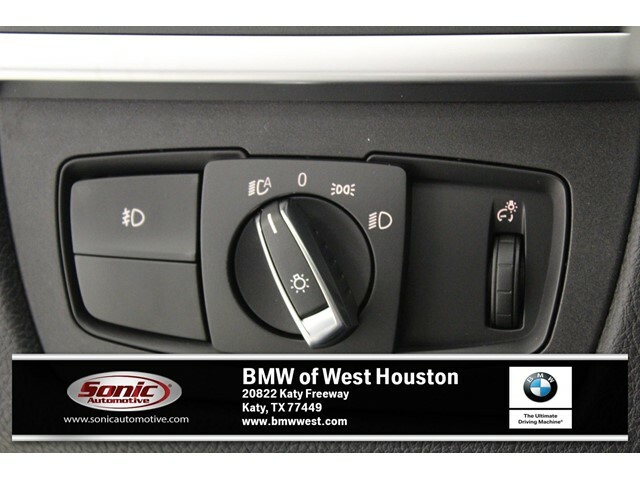 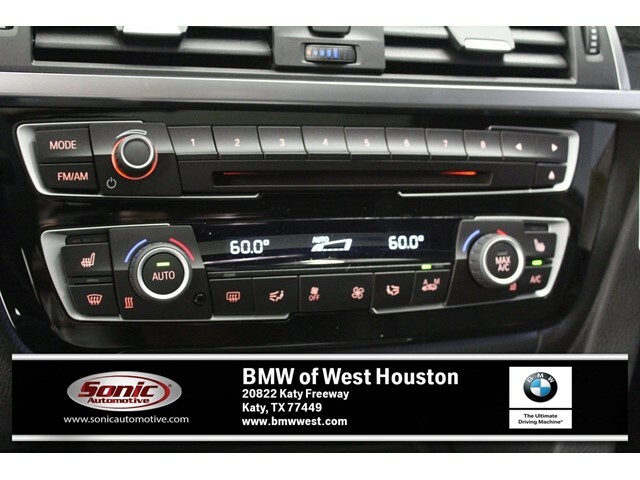 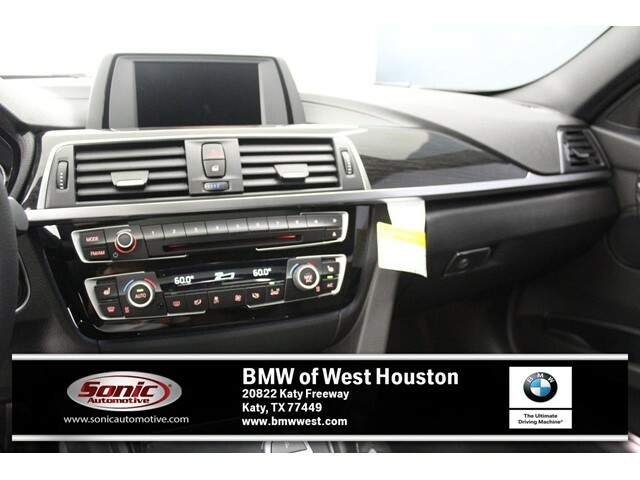 This BMW 3 Series Features the Following Options CONVENIENCE PACKAGE -inc: Moonroof, SiriusXM Satellite Radio, 1 year All Access subscription, Comfort Access Keyless Entry, Lumbar Support , ACTIVE BLIND SPOT DETECTION, Wheels: 17' x 7.5' Light Alloy (Style 392) -inc: Double-spoke, Wheels w/Silver Accents, Valet Function, Trunk Rear Cargo Access, Trip computer, Transmission: Sport Automatic, Transmission w/Driver Selectable Mode and Sequential Shift Control w/Steering Wheel Controls, Tracker System. 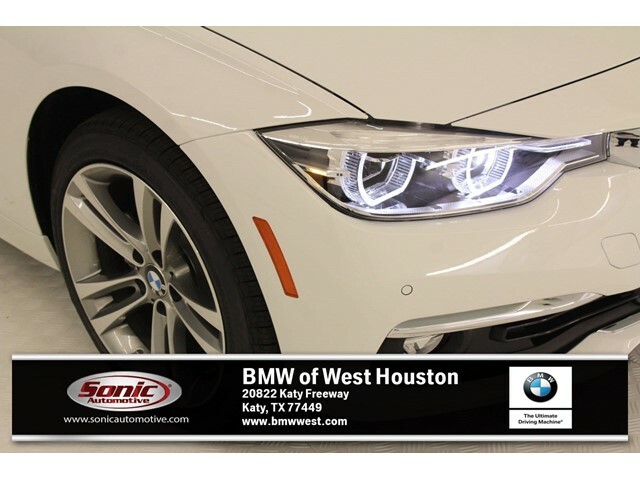 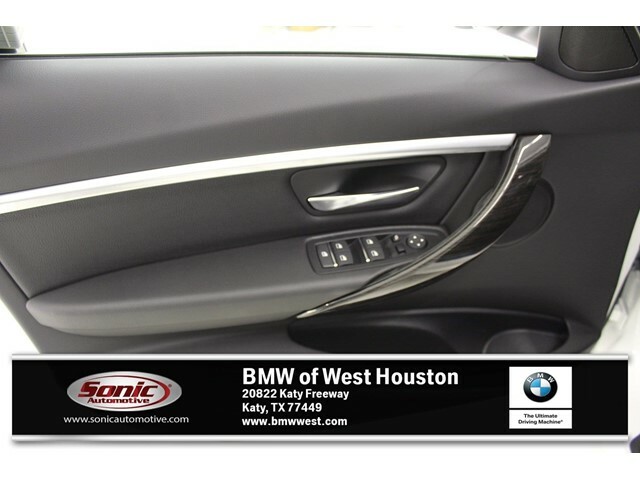 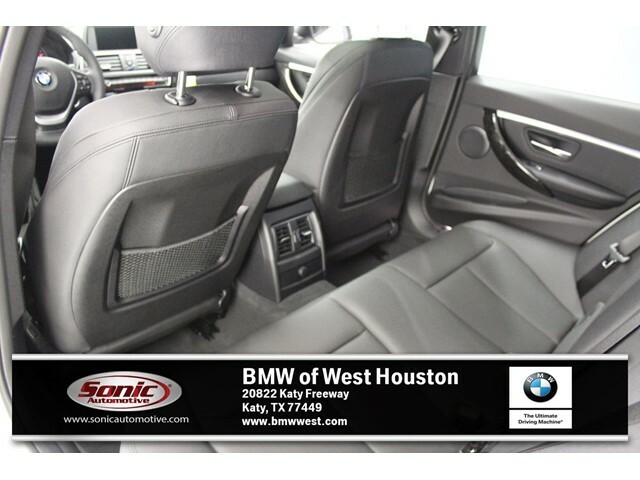 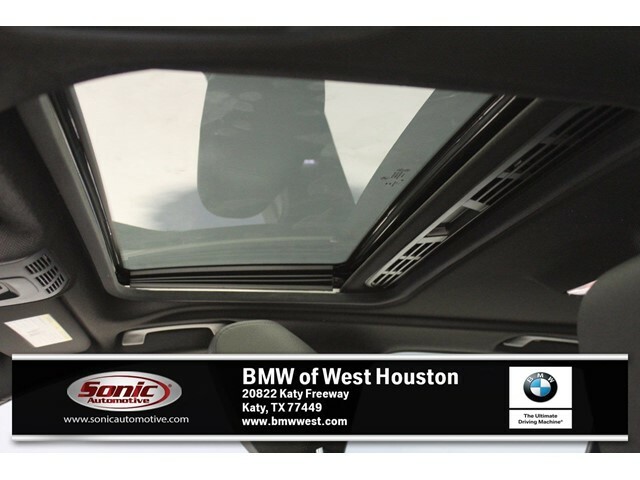 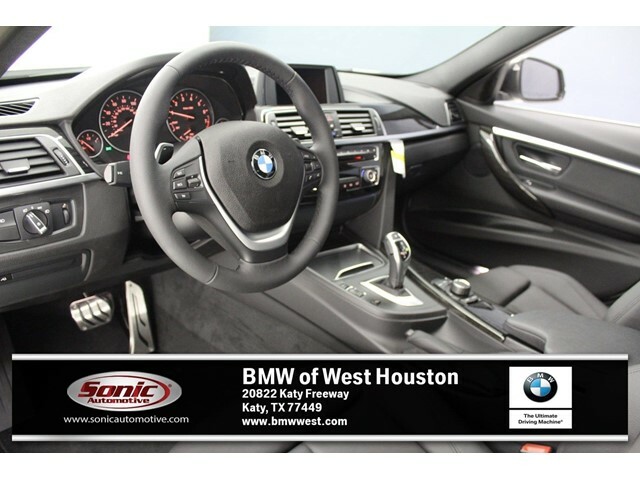 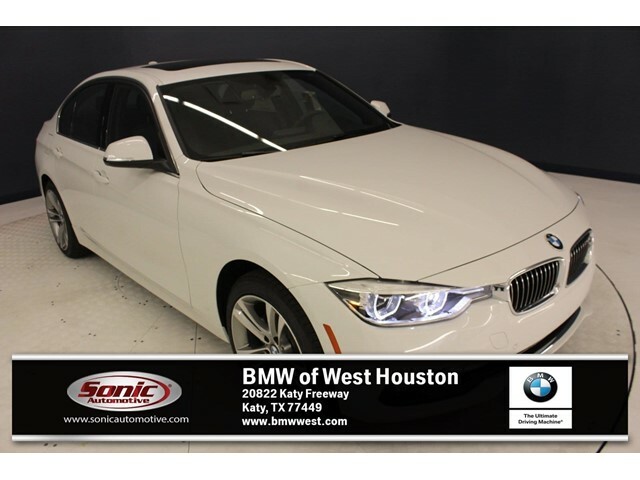 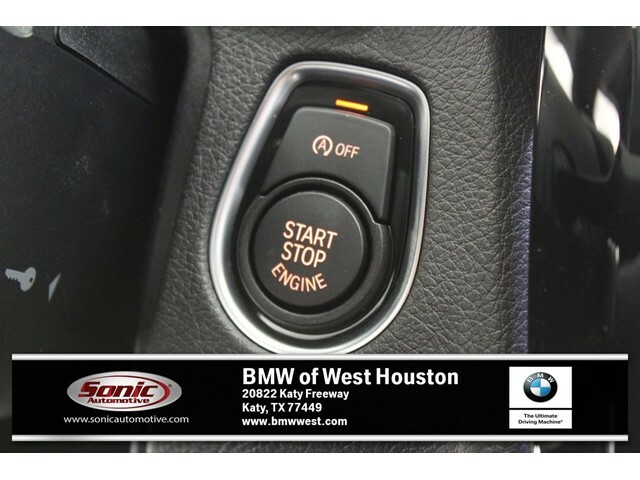 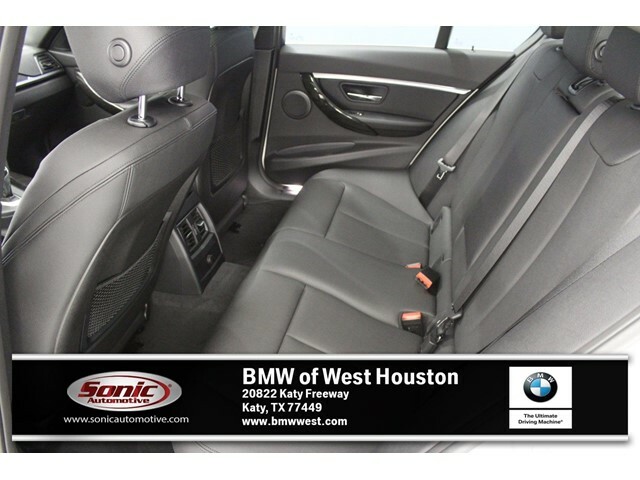 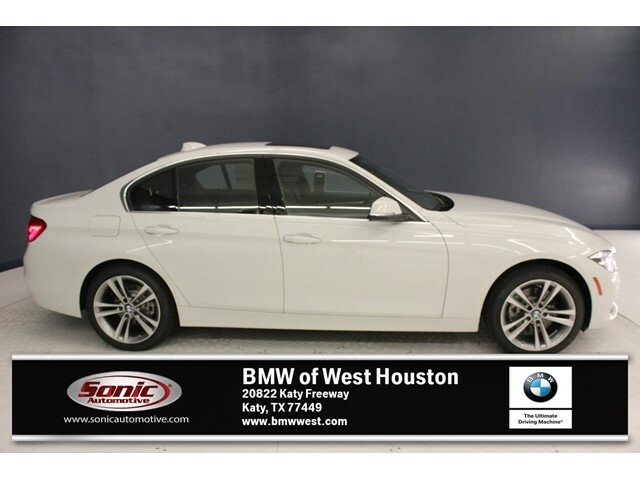 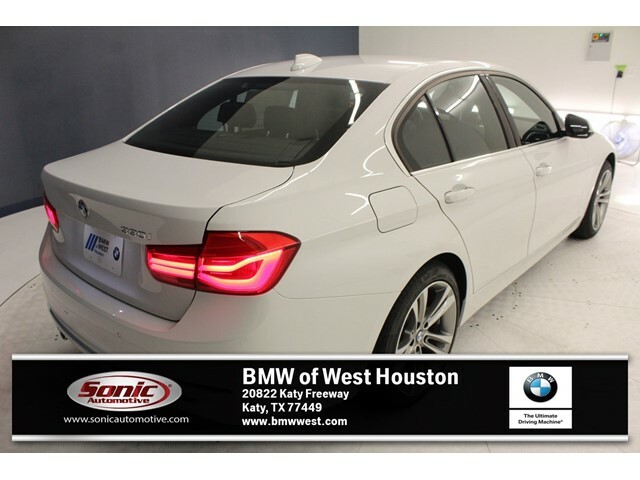 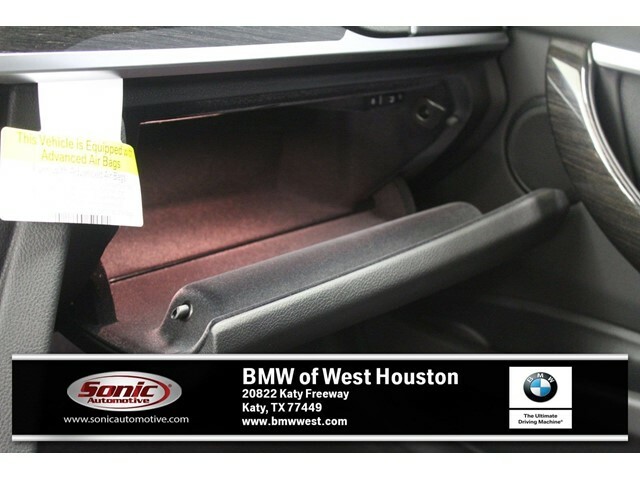 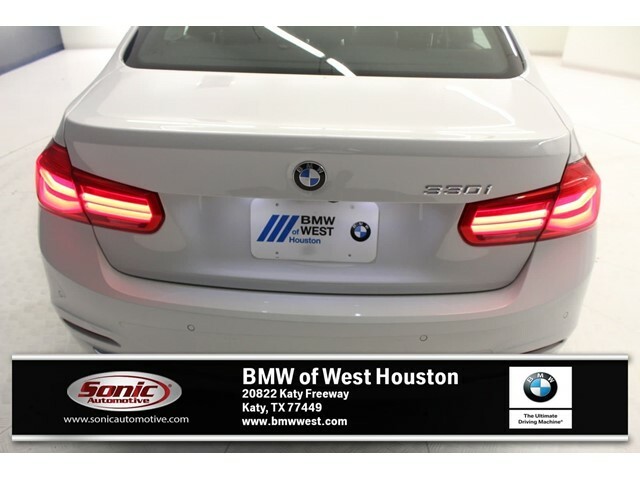 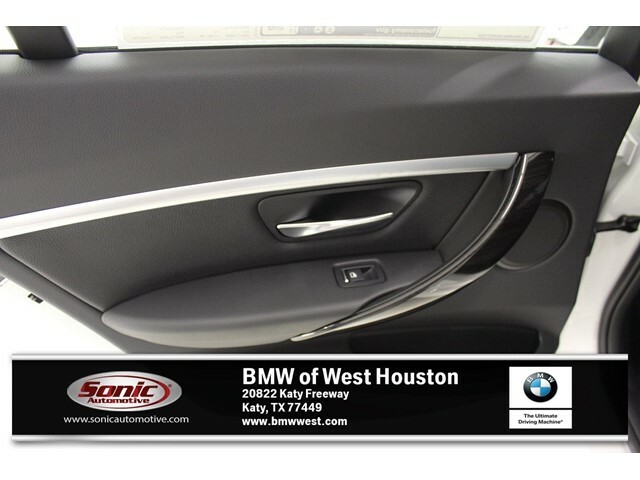 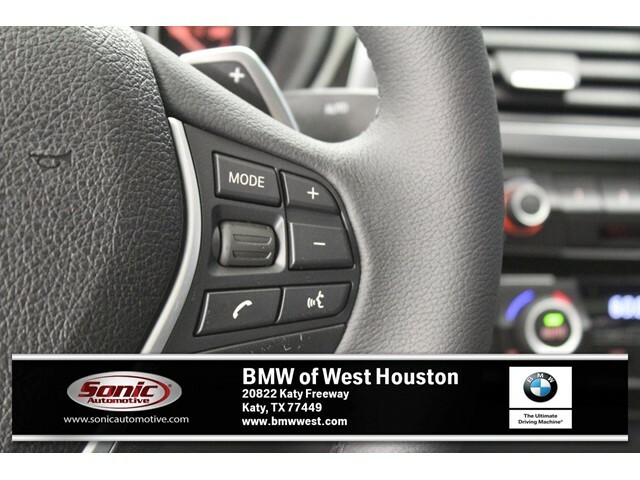 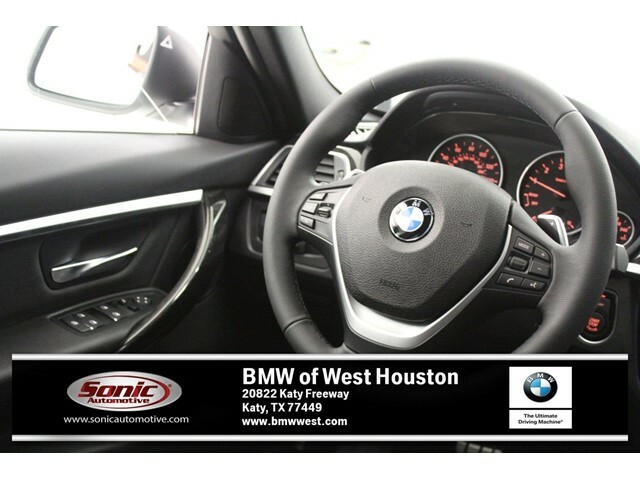 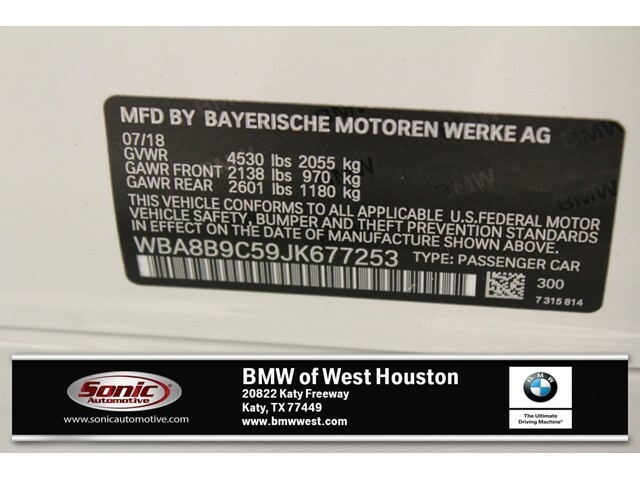 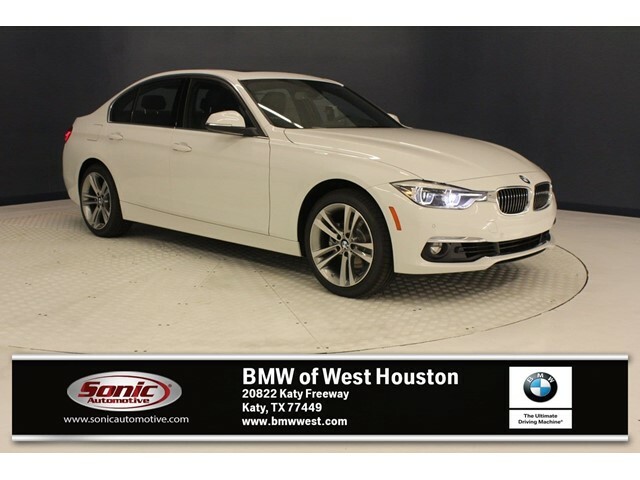 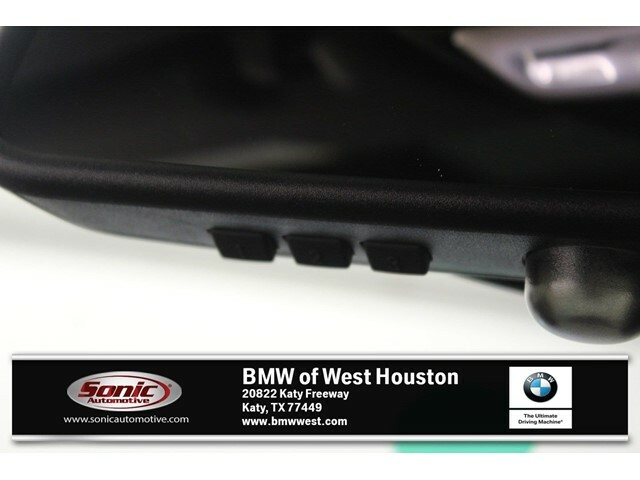 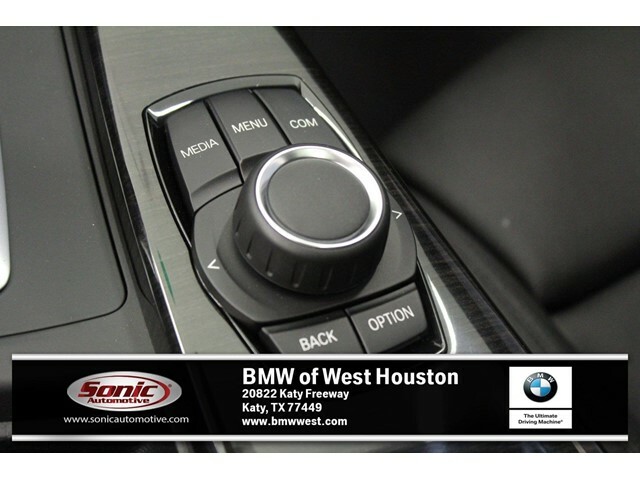 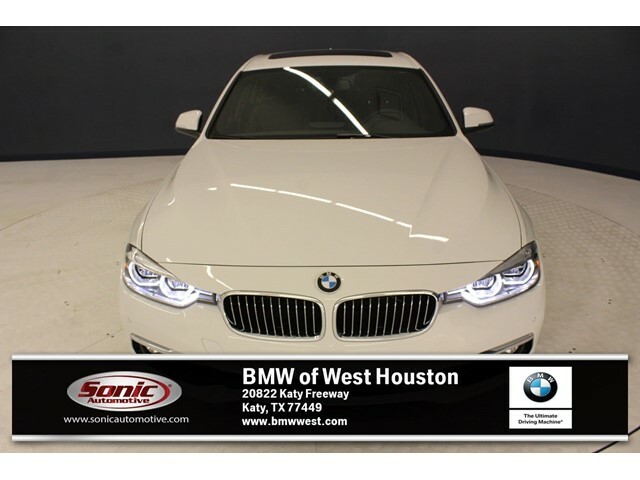 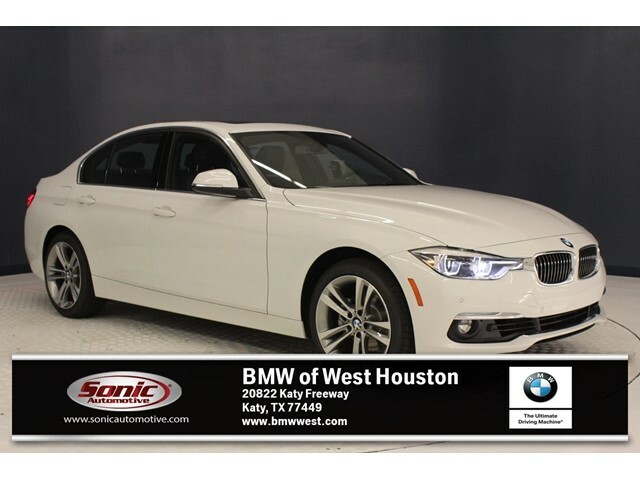 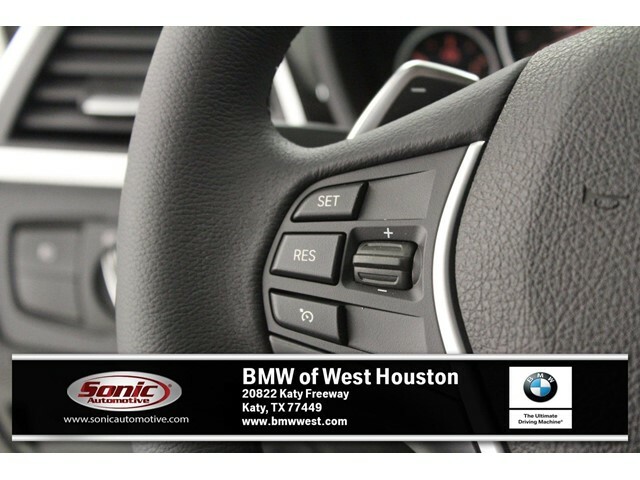 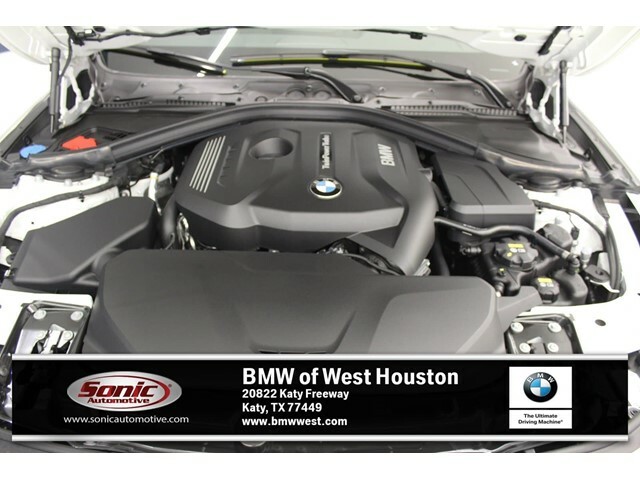 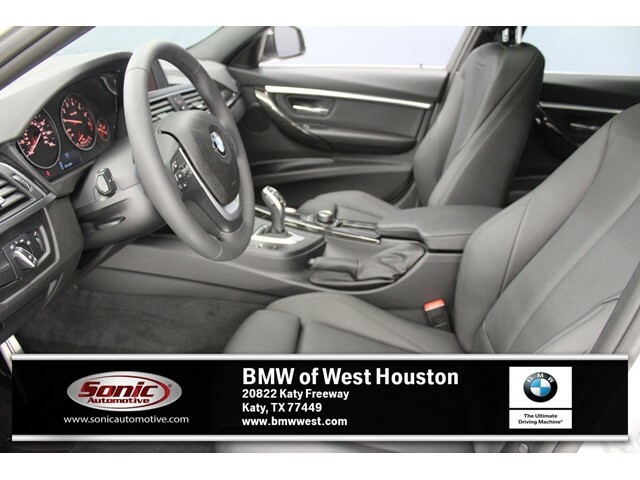 Stop By Today Come in for a quick visit at BMW of West Houston, 20822 Katy Freeway, Katy, TX 77449 to claim your BMW 3 Series!